The good news: We’re hitting a renaissance of American motorcycling. There are strong rumors of Indian delivering a bike this year called the Chief Springfield, which will be based on the existing 1811cc V-twin platform. It also seems inevitable that the Scout and Scout Sixty will head in different aesthetic directions. Meanwhile, Victory has promised a 1200cc liquid-cooled V-twin for 2016. Based on the Combustion and Ignition concepts of last year, the final product will likely disappoint those hoping for the super naked, of which Victory is totally capable—but you know, baby steps. And remember that last year the company also trademarked the name “Victory Charger” for use on an electric bike, which will almost certainly be more than just a rebranded Brammo. Elsewhere, it seems Harley-Davidson is (slowly) phasing out the Twin Cam 103, and its Street models will need updates (brakes, emissions) by the end of the year if they’re going to continue to be legally sold in their target European markets. 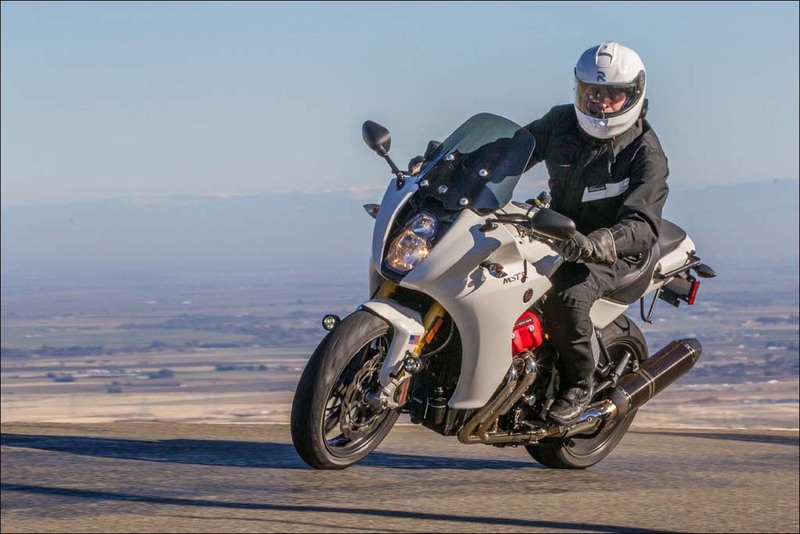 And Motus has finally (really, no for real this time—we mean it) started production of its MST and MSTR sport-touring motorcycles. Yes, in terms of electronics, the bikes are roughly 15 years behind every other sport tourer on the market (while still costing more), but they are a huge step forward within the American arena. And therein will be the story of 2016: All of the above will combine to make it year one of a renaissance that will eventually see American motorcycle companies leading in more than just intangibles. 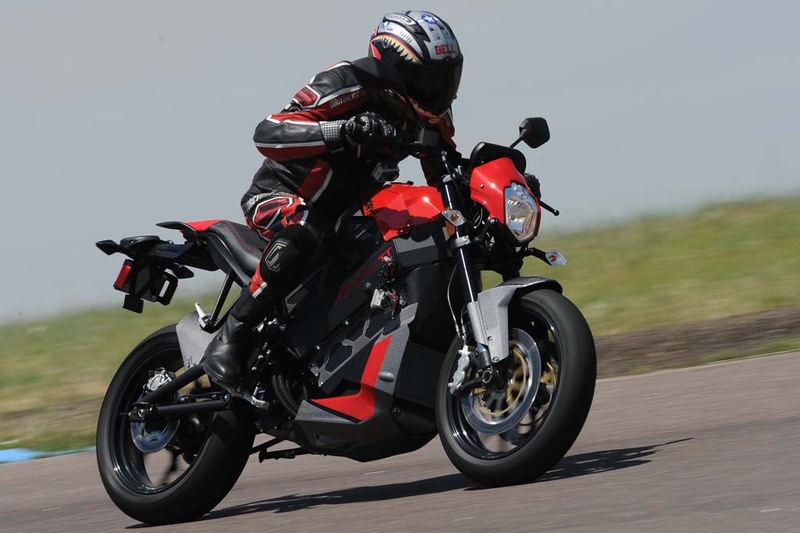 The bad news: EBR and, by extension, Erik Buell will play no part. Maybe one day, many decades from now—in a spirit similar to the modern affection for Nikola Tesla—crowdfunding campaigns will ensure statues of Buell are erected at all of Wisconsin’s major border points. But in the meantime, he’s damaged goods. From a corporate perspective, the sum of Buell’s career is that he has unintentionally proven there is no interest in American sportbikes. Even companies willing to push against that assertion will steer clear of Buell’s bad mojo. The good news: Thanks to Polaris’ acquisition of Brammo last year, Victory can awkwardly lay claim to the title of “First Major Manufacturer with a Production Electric Motorcycle.” It’s a title that will be held more securely if the company delivers the aforementioned Victory Charger in 2016. But it will have to do so quickly because Yamaha, Honda, BMW, Kawasaki, Suzuki and Harley-Davidson have all flirted with the genre. And it seems a few of those are quite close to committing. I suspect we’ll have a better idea of who’s really willing to take the plunge this summer, when the Isle of Man TT Zero takes place. Meanwhile, established e-bike manufacturer Zero will benefit from tax breaks in the United States, as well as its return to certain European markets from which it retreated a few years ago. And Italian firm Energica is in the process of expanding both its business and its lineup. This all suggests that the long-predicted “Future of Motorcycling” may have finally have arrived. The bad news: If the “Future of Motorcycling” has arrived, I think it will still take some cajoling to get motorcycle buyers to the same point. Motorcyclists are notoriously conservative and susceptible to hoodoo beliefs. A company may be able to deliver an electric motorcycle that will 100 percent satisfy a given rider’s needs, but that’s no guarantee that said rider will buy it, especially if oil prices stay low. Depressingly, if the two sides can’t meet soon it will probably result in the concept of e-bikes being shelved for a while. The good news: Suzuki, Kawasaki and Honda are all known to be working on some form of forced-induction (turbocharged or supercharged) engine. Forced induction essentially means you can get liter-bike power from a 600cc machine while retaining the fuel efficiency of the latter. All four of Japan’s big manufacturers toyed with the concept in the 70s and 80s, but eventually gave up due to issues with turbo lag, heat, cost and reliability. However, the nearing implementation of strict Euro 4 emissions regulation has revived the concept. Most recently, we’ve seen it used in the Kawasaki H2 and H2R, but 2016 may be the year in which we see forced induction used in slightly more real-world applications (i.e., bikes that won’t rip your arms off). Suzuki seems most likely to get there first, having revealed its Recursion concept a few years ago, and a production-ready turbocharged engine at last year’s Tokyo Motor Show. The bad news: Without a doubt, Suzuki will pull the most Suzuki thing ever and put its new, fantastico engine in an all-rounder that possesses the visual excitement of a half-eaten bowl of Cheerios. Some time later, Kawasaki will deliver a bike that is less comfortable, less useful, and sickeningly green; and moto journalists from Santa Monica to Sidney will soil their pants in giving it praise. Last to the party will be Honda, which will place its forced-induction engine in an automatic-transmission and airbag-equipped motorcycle that delivers just 40 hp and looks like a manatee, but has fuel economy of roughly 700 mpg. Some weird Austrian guy will buy one, and thereafter, spend 20 years traveling the world without ever needing to replace a part.